The most representative ingredient during the Halloween and harvest season is pumpkin undoubtedly! 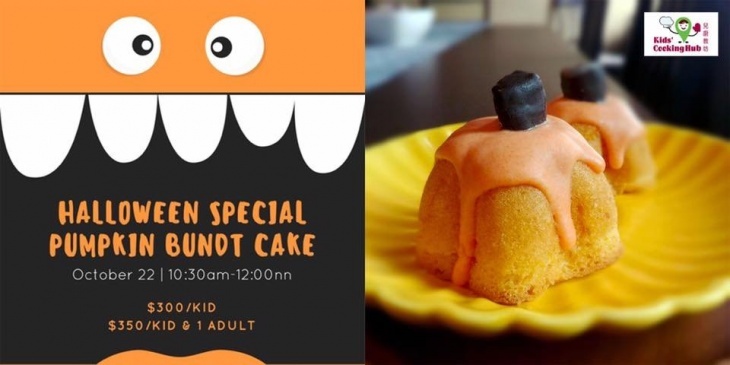 Learn to make this mini pumpkin bundt cake before Halloween and surprise your friends and family! 3A, 4, 4X, 7, 10, 37A, 90B, 91, 94,101, 104.